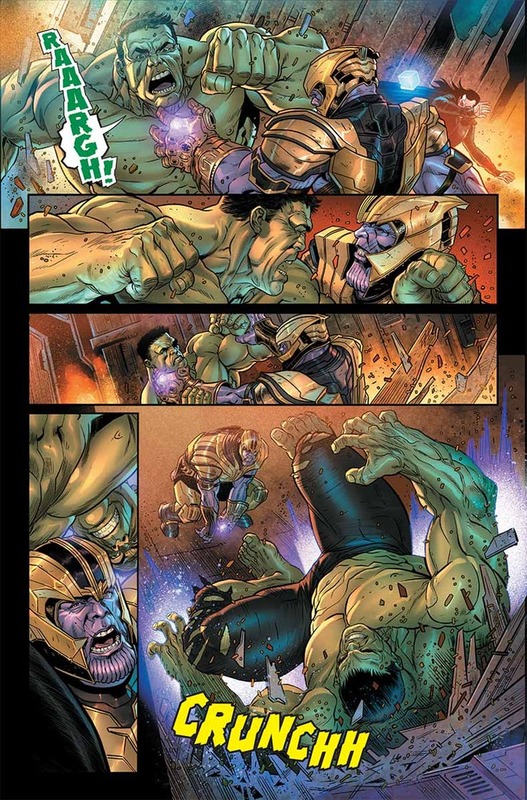 Marvel Comics has released a preview for the upcoming The Avengers 4 prelude comic book that gets published on Wednesday. 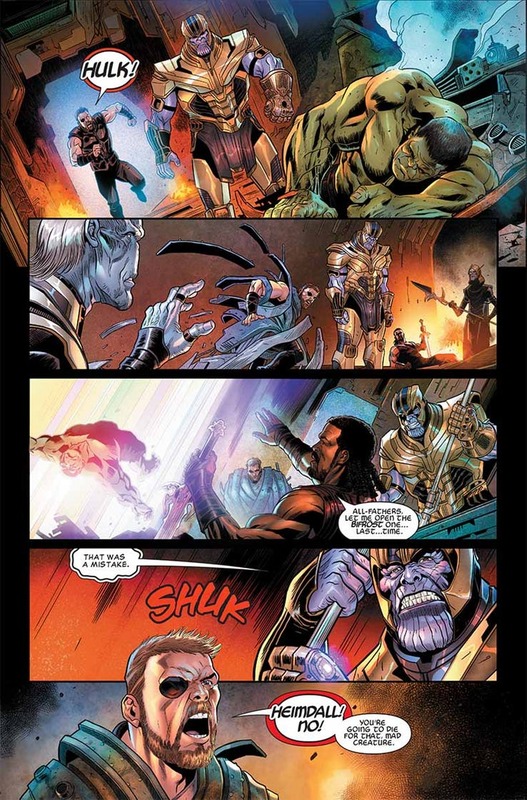 The preview art features basically the start of what went down in Infinity War with Thanos and his Black Order invading the Asgardian ship, giving Hulk and Thor a Thanos beat down, and then the preview pages conclude with Loki turning on the Great Titan. 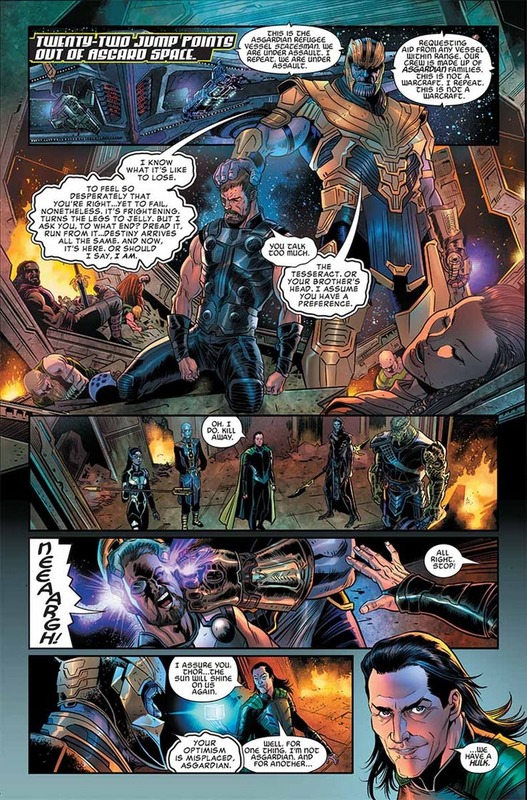 As we see with the preview pages, the official title for The Avengers 4 is not listed. 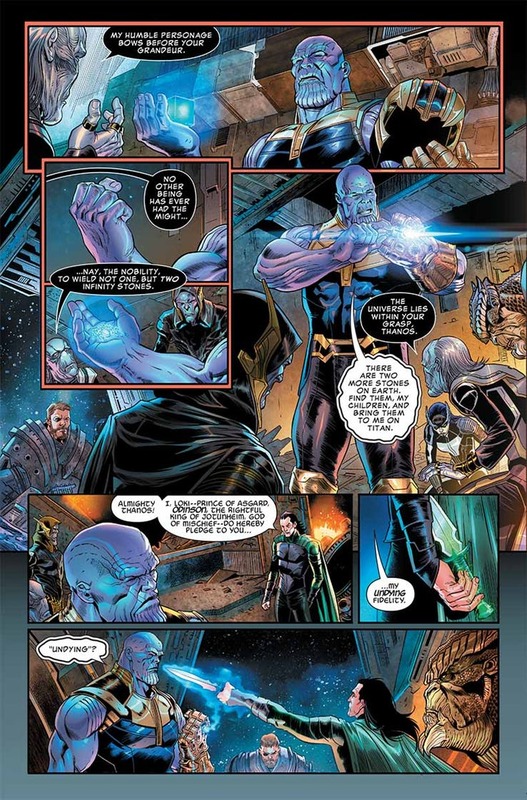 It's possible the prelude comic may not even list the title, but if it does, it is assumed Marvel Studios will at the least be revealing the official title for The Avengers 4 on Monday, or early Tuesday, as comic book shops get their deliveries of new comics for the week on Tuesdays. 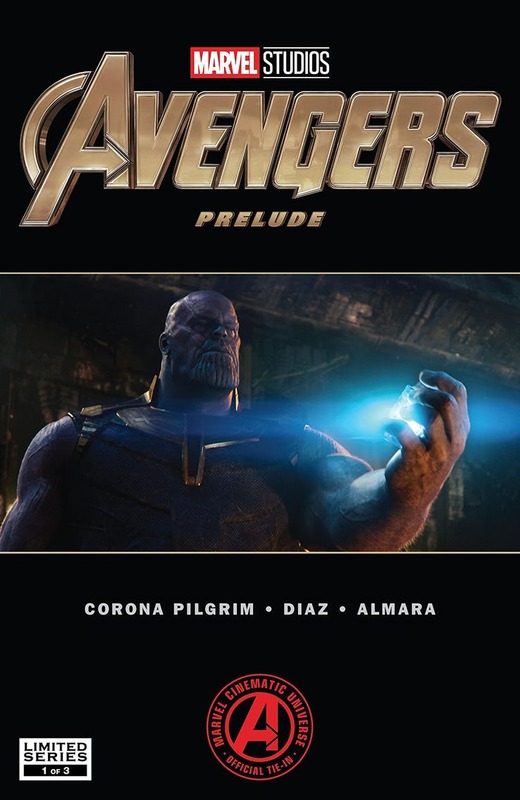 Of course, it is entirely possible that the prelude comic doesn't feature the title, which means all bets for The Avengers 4 trailer are off. It's currently rumored The Avengers 4 trailer will be released Monday night.